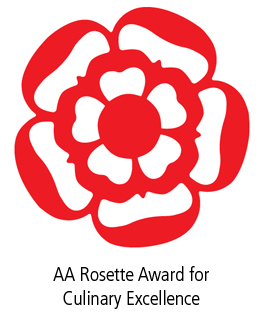 Our aim is to provide the highest quality seasonal food in the area . To this end most produce is sourced direct from local farmers and suppliers. 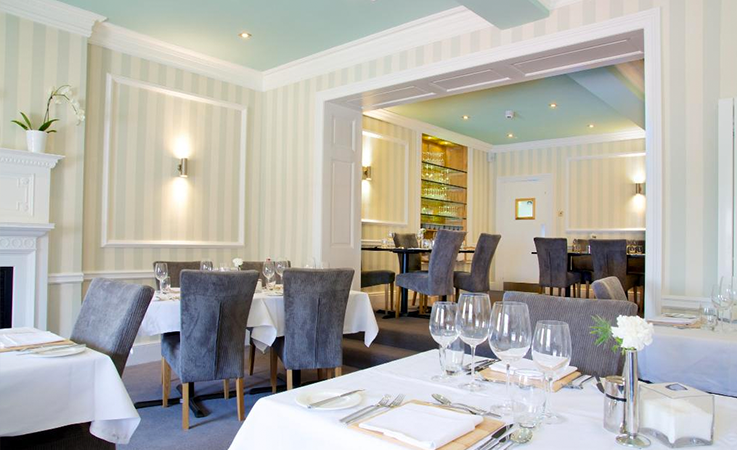 The menu changes regularly and caters for even the most discerning diner. We feature occasional special dishes by our chefs. Our wine list is small but comprehensive; all our wines are reasonably priced and chosen to compliment our menus. The house wines are great value for money and definitely out of the ordinary. On Sundays we serve a full traditional Sunday lunch featuring the finest roast meats priced at £10.00 in addition to our usual menus. For parties of 10 or more we can quote for a buffet or a customised sit down menu. The Bar caters for everyone, darts, music, bar snacks and of course premium beers, lagers, ciders and traditional cask conditioned ales with an expanding collection of single Malt Whiskies. The Restaurant creates an elegant formal dining armosphere. It may also be booked for private dining. The Georgian Room provides a small, intimate, formal dining environment. The room may also be booked for private dining for up to 16 people. The Small Function Room can provide a private formal or informal dining environment for up to 25 people. The Main Function Suite provides seating for up to 100 people for that special celebration or function. We can quote you for food from a finger buffet through to a full multicourse sit down meal. If you order food from us to accompany your function no charge is made for the hire of the room. It has its own fully stocked Bar. A disco is available at extra cost.